Learn what's happening in the world of communications today! 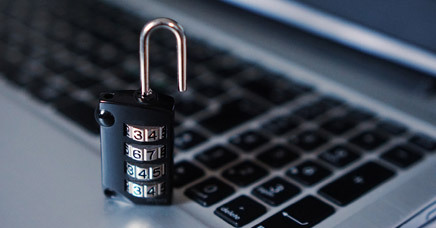 Is Your Business Hardware Safe from Cyber Attacks? 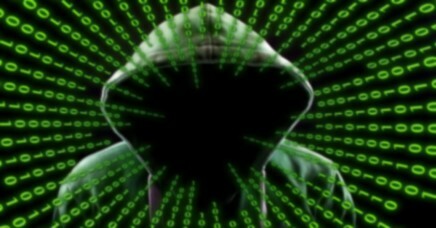 How can you prevent attacks from innovative hackers? 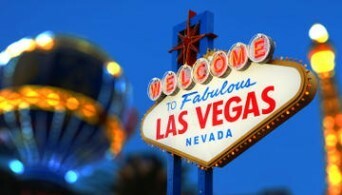 You’ve got a great idea for a Las Vegas business, and you’re ready to go! 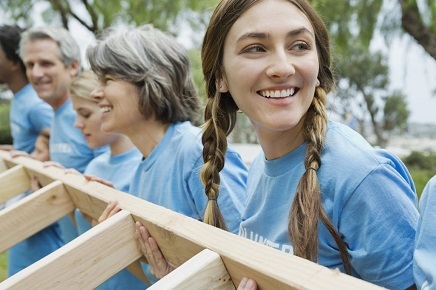 Here are your next steps to fulfilling your dream. 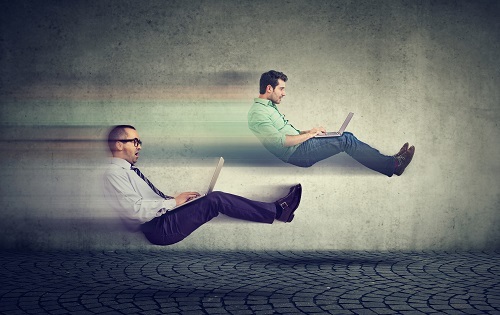 A brief explanation of the types of hypervisors you can use when you virtualize. 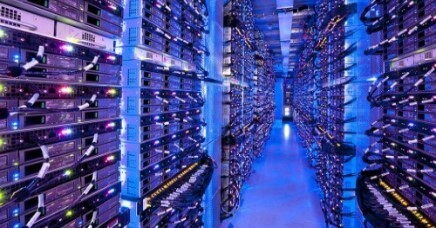 Virtualizing your software is one of the smartest business choices you can make. Never lose your important business calls again, even if you lose power or network connectivity. 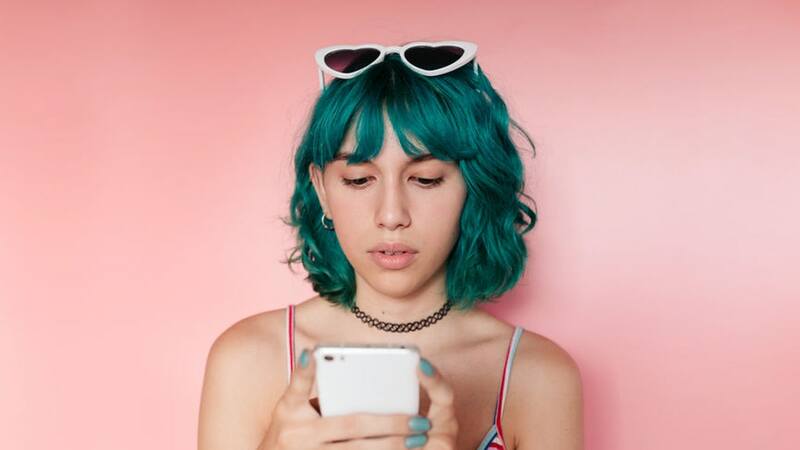 Connect with your customers quickly & personally with text messages, thanks to SMS marketing platform, Equiitext. 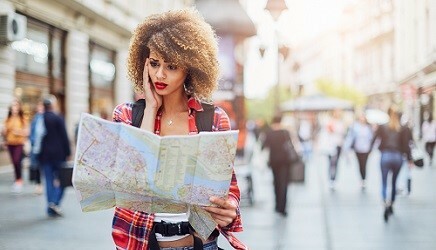 If you want to grow your business, consider relocating to Las Vegas. Are Virtual Offices Better For Business? It has never been easier to grow your business from anywhere in the world. So why bother with traditional office spaces, anymore? Your mission is to serve the community. Our mission is to serve you. The new Equiinet F6PG's numerous features and intelligent design provide the perfect opportunity to maximize industry productivity. 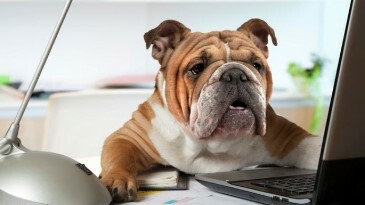 Dogs are good for people, so it makes sense that they are good for business, too. 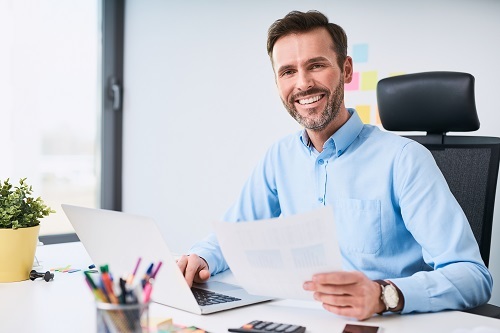 With Equiinet’s Panasonic Buy-Back Program, your business can upgrade its old Panasonic phone system with the latest in Panasonic technology, at little to no additional cost to you! 2018 Rejuvenate Arizona is intended to help local businesses in Phoenix area save money from their current telecommunications. Let Equiinet Help Your Business Go Green! 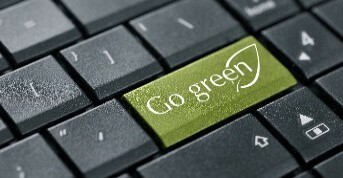 Equiinet enables businesses to protect their bottom line and increase revenue by going green. 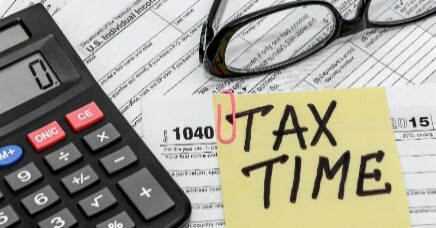 How Does Tax Code 179 Help Your Business' Bottom Line? Whether you love President Trump or not, tax code 179 will get you a tax break on business purchases. Skype Announcement is a free Equiinet feature that allows a business to create a personalized message. There are 4 main types of broadband services that Internet Service Providers offer. High Speed Internet is good investment. Is your phone ready for the holidays? 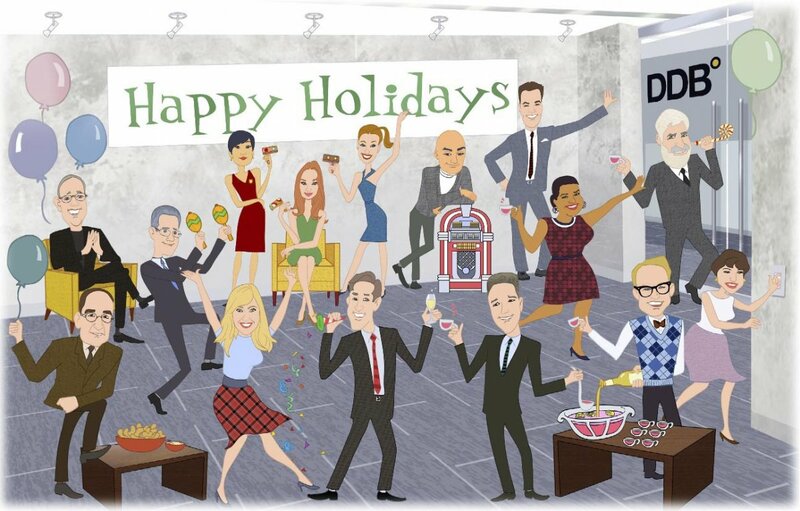 Mention your current promotion & wish your customer happy holidays with a custom greeting! 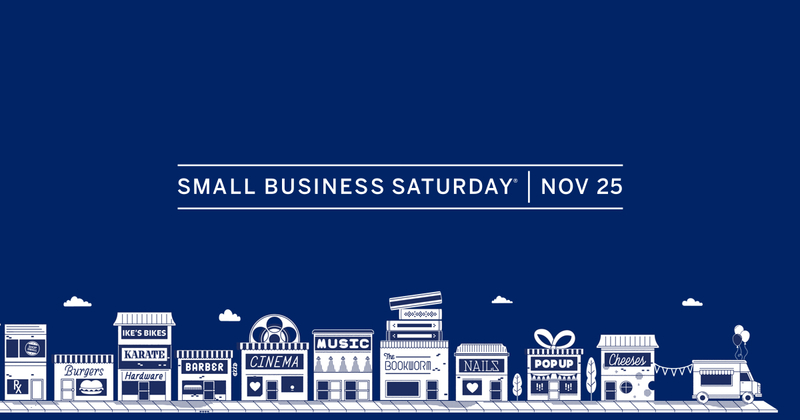 Small Business Saturday is an initiative by the SBA to support small businesses that encourages shoppers to eat, buy and support local companies. 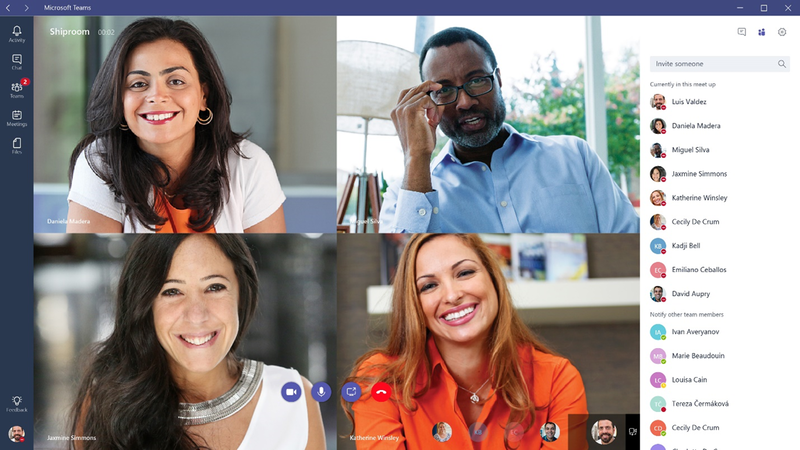 Microsoft Teams is a chat-based communications application for organizations. Learn how to prepare your network for it. Headsets come in different sizes, colors and price points. Compare notes! Advantages of VoIP Headsets for Your Employees? Not sure if the your employees need headsets? Here are four reasons we think headset are great for your business. Flash floods, power surges, fires, earthquakes, tornadoes, and other disasters all have the potential to cripple a business—perhaps permanently. 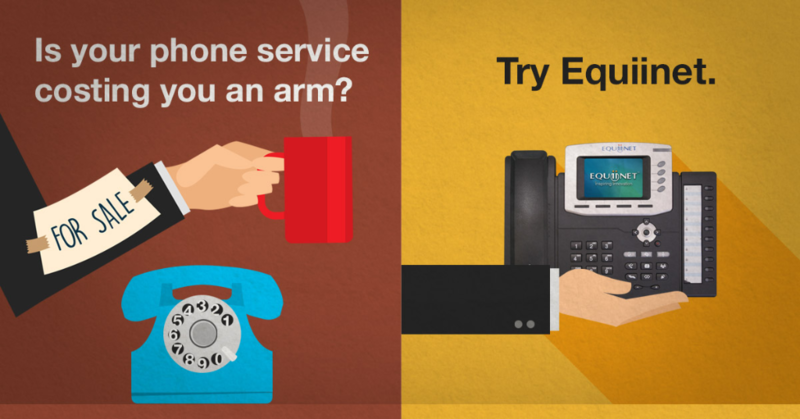 Does Your Business Still Need Phone Lines? 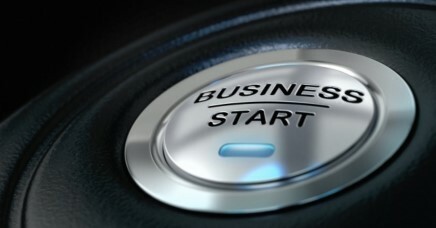 You can communicate with video conferencing, cell phones, SMS, email, more, so is worth investing in a phone system? 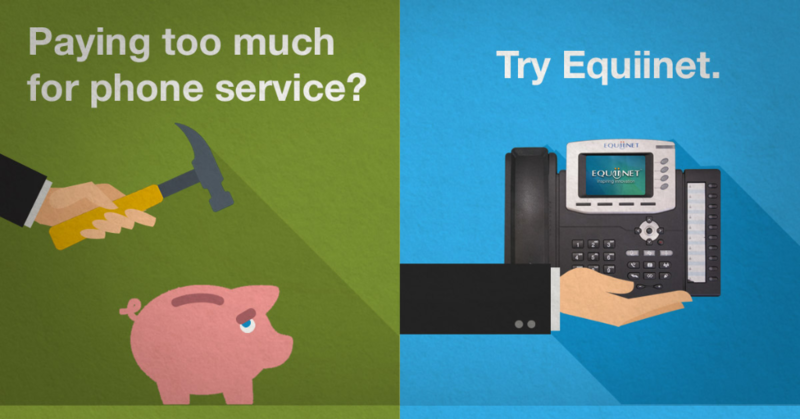 Let us help you determine if you still need phone lines. 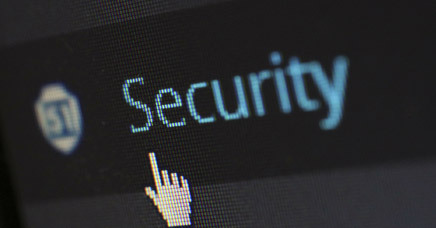 Each year more and more businesses run applications via an internet connection which opens businesses to more security risks.Minimize these risks. 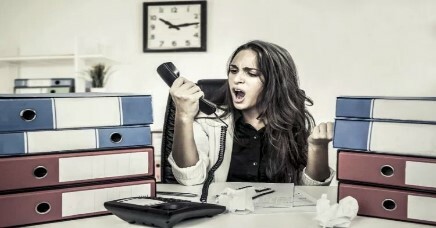 So, you’ve finally decided to make the switch from a traditional phone service to VoIP. Here are some tip when choosing a provider. The world of business phone systems can be complicated. 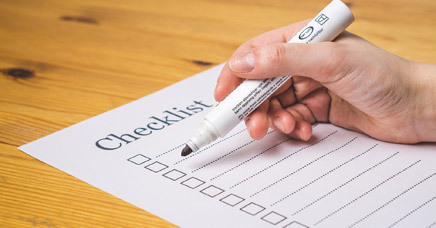 Here are some items to look for when purchasing a new phone system. 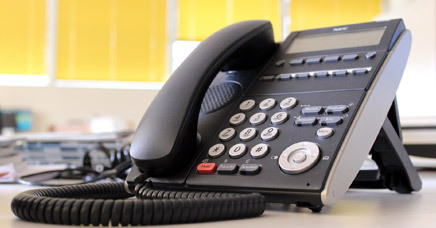 Your phone system can do a lot more than make and receive calls or retrieve your voicemail. Take full advantage of the features of your phone system! 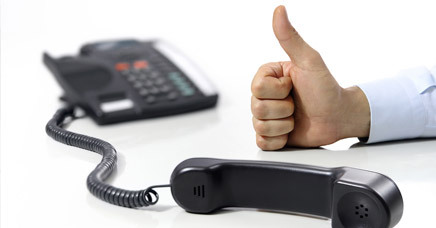 VoIP brings benefits to business process and marketing in a way that wasn’t possible before. 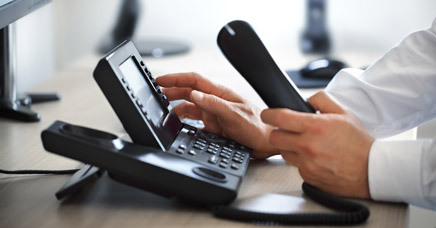 VoIP can be used to call people whether they’re using a traditional phone service, VoIP service, or cellular service. Flexibility and reduced costs are only two of the top five advantages of VoIP.